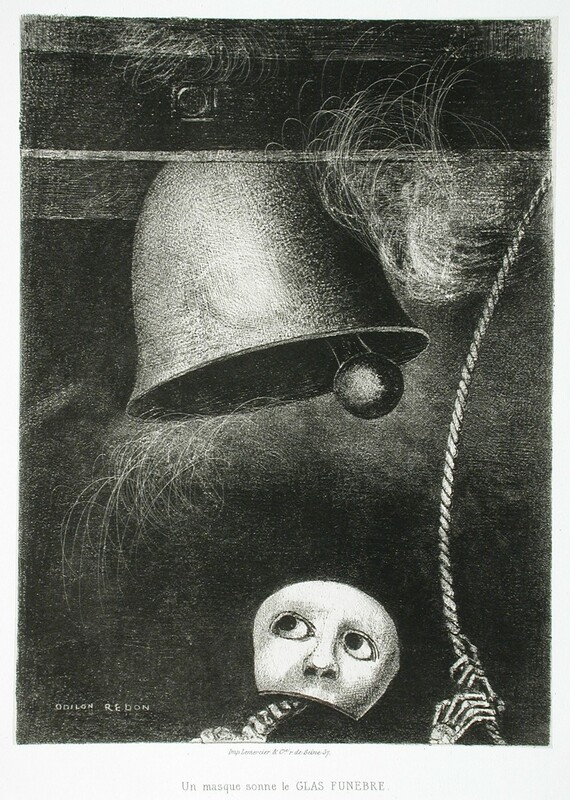 French visionary Odilon Redon is renowned for his depictions of nightmares and the fantastical human psyche, using dark charcoals and pastels to make unmistakable work that look as unique now as they did in the 19th century. Buddhism and Japan had a well-known influence on Redon, so it’s appropriate that the Mitsubishi Ichigokan Museum has access to an unprecedented collection of Redon’s work, sourced from museums across France and the USA. See some of his greatest works at the Odilon Redon Exhibition, between February 8th and May 20th. Closed Mondays, last entry thirty minutes before closing.